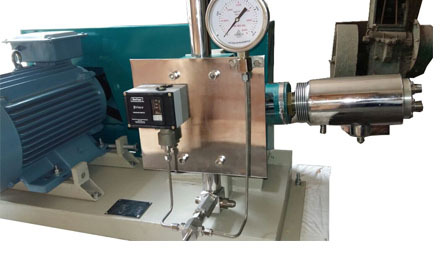 Liquid Reciprocating Pump Manufacturer from India. 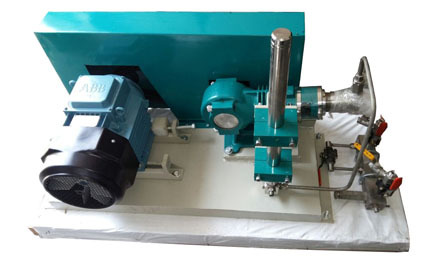 By remembering the generally acknowledged market measures, we are solely occupied with offering Liquid Reciprocating Pump. These responding pumps are fabricated according to the requirements with the set standards of market and finest nature of parts. Our offered responding pumps can be profited in number of stipulations according to the variegated needs of benefactors. Our quality checkers inspected these responding pumps on arranged parameters keeping in mind the end goal to guarantee its faultlessness.